Your boat rental company in the middle of the Saimaa Lake District since 1995. 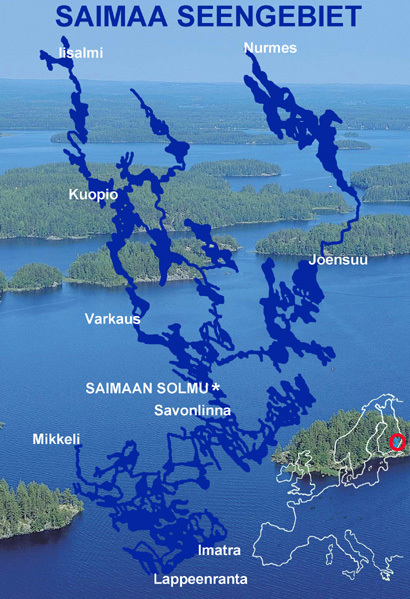 Rent a boat from Saimaan Solmu and enjoy sailing on Lake Saimaa. 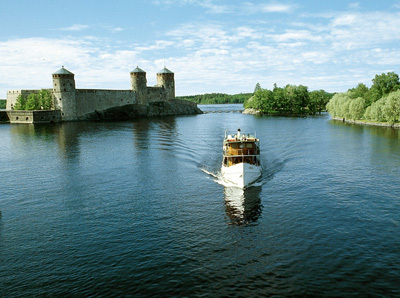 On board a Saimaan Solmu charter boat you will enjoy our unique lake district. 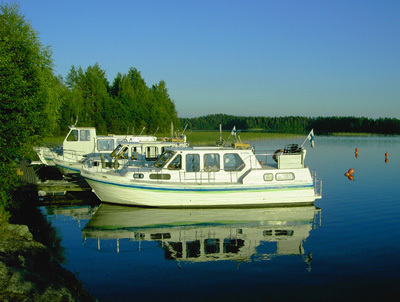 Saimaan Solmu yacht charter has a large selection of first-rate boats. The boats will be handed over in our marina base in Savonlinna by our professional staff. We will do our best to make your holiday enjoyable. In our marina base, Valkamatie 37, we offer you a parking place, latrine, waste container, sauna and camp fire. You can sail in Finland without having a boating license. Skills of english language is required. The Saimaa Lake District is the largest lake district in Europe. It is a labyrinthine watercourse of big and small lakes as well as rivers. The Saimaa region covers most of the southern part of the eastern Finland. It has an area of 4 377 square kilometres and water area of 1 700 square kilometres. In Finland there is more shoreline per unit area than anywhere else in the world, the total length being nearly 15 000 km. 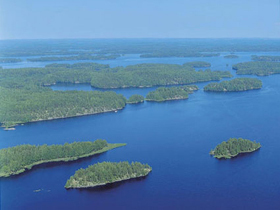 The 14 000 islands of the region also offers a maze to explore. The lake has two branches extending northwards over 300 km from Lappeenranta to Iisalmi on its western branch and to Nurmes on its eastern branch. Lakes and bays are linked by rivers, narrow straits and wide channels as well as locks. You may select from over 3 000 kilometres of well-marked routes and over 70 guest harbours with friendly service. Numerous camping harbours in natural settings are also available. All material published on this website is property of Saimaan Solmu Oy and protected under copyright laws. Copying and use without permission is forbidden. We are not responsible for possible incorrect information. We are not responsible for the contents of linked websites.